Our Summer Party is from Friday 23 to Monday 26 August 2019. Church will not be happening at Half Four or Half Six for this weekend. Sizewell Hall is found in Suffolk, surrounded by natural beauty and with the sea at its doorstep. Unsurprisingly, this is a popular venue and we are blessed to be able to put this weekend on. The address is Sizewell Hall, Sizewell, Leiston, IP16 4TX. 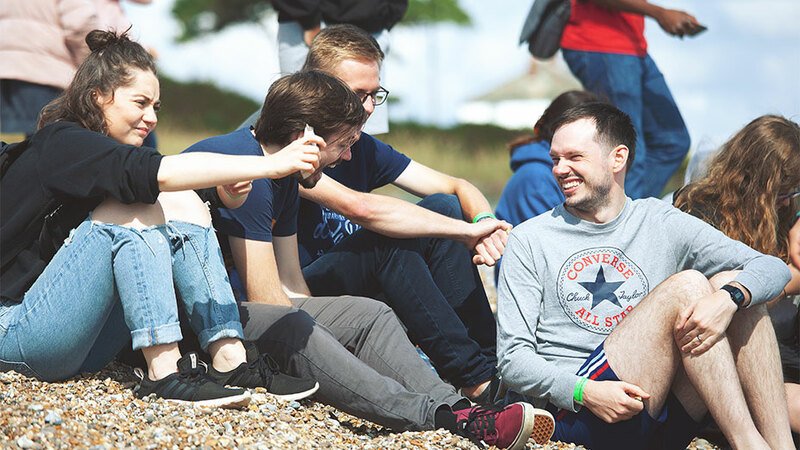 This is a weekend party full of worship, teaching, games and hanging out with each other. We couldn't go to such a stunning location and not enjoy the view so expect that too. Whether you’re passionate about Jesus or have yet to discover him, this is a weekend that you'll thoroughly enjoy. All registrations will be handled through Planning Center. There is only room for 90 people, so book early to make sure you don't miss out. There is a separate booking page for Under 18s, which will be distributed upon the team being given a signed medical form. The cost includes accommodation and food, but you will have to make your own way to the venue. 50% of the payment will serve as a non-refundable deposit. 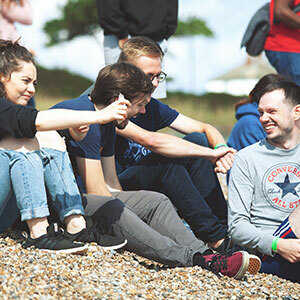 If you'd like to go to Sizewell but are financially unable to, speak to Ruth and James and they will do their best to make it happen. We don't want money to be a reason for you missing out.